We speak with Randy Mortensen, who heads up a division of Lighting Science focused on cannabis and indoor agriculture. 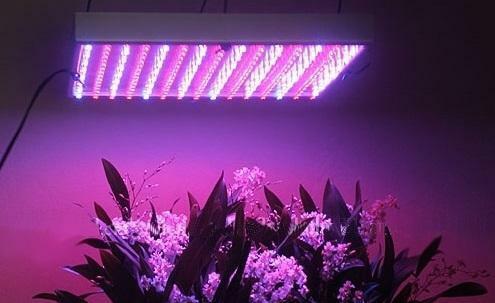 The marijuana grow-light story sits at the intersection of semiconductor cost curves, cutting-edge indoor botany, utility efficiency incentives, outlaw pot growers, and the slow societal acceptance of a newly legal intoxicant. And it's a very big business. A 2012 study from Berkeley Lab found that indoor marijuana production could account for as much as 1 percent of U.S. electricity use, about half the amount consumed by data centers.